Provide a letter from the Association of Professional Engineers and Geoscientists of Saskatchewan (APEGS) showing that your application for registration as an Engineer-in-Training has been approved, or, a letter from APEGS indicating that you have been assigned Confirmatory Exams. 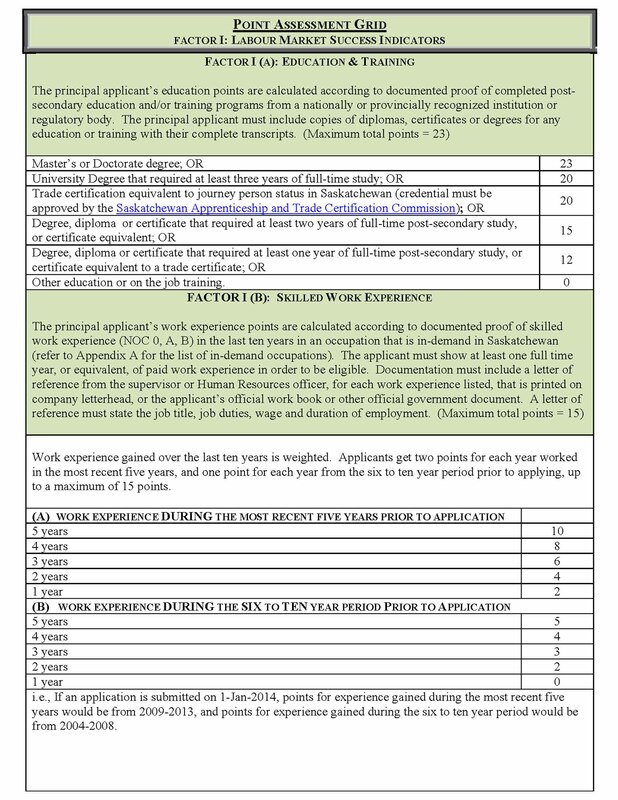 If your Bachelor’s degree is in Engineering, you must apply to the Association of Professional Engineers and Geoscientists of Saskatchewan (APEGS) for a letter showing that your application for registration as an Engineer-in-Training has been approved or a letter from APEGS indicating that you have been assigned Confirmatory Exams. Provide documentation from Sonography Canada showing your eligibility to challenge their qualifying examinations.Provide your Examination Confirmation Letter (ECL) or proof of Sonography Certification from the American Registry for Diagnostic Medical Sonography (ARDMS). PFor Express Entry applications, provide a Certificate of Qualification from the Saskatchewan Apprenticeship and Trade Certification Commission (SATCC), which requires a trade qualifier assessment (step 1) and requires individuals to write exams in Saskatchewan (step 2).